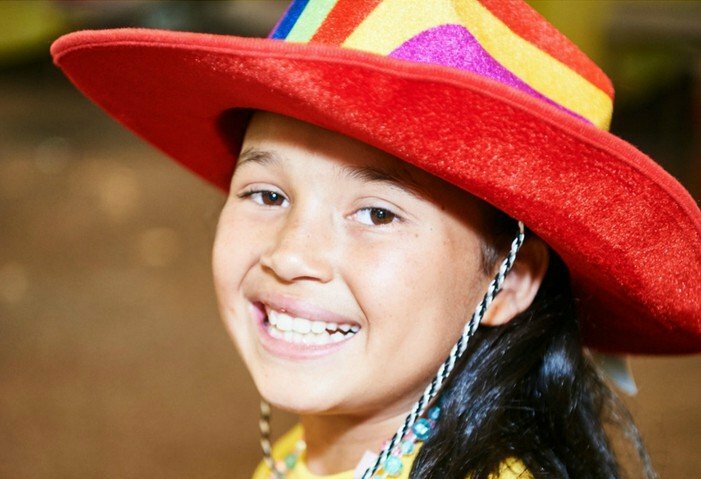 Gladney is partnering with Kidsave this summer to bring a group of Colombian orphans to the Dallas/Fort Worth area in July to live with host families. The host families, along with Kidsave, will help them find adoptive families. Sometimes in your life you find yourself doing something that you never imagined. Last week was one of those times for me. 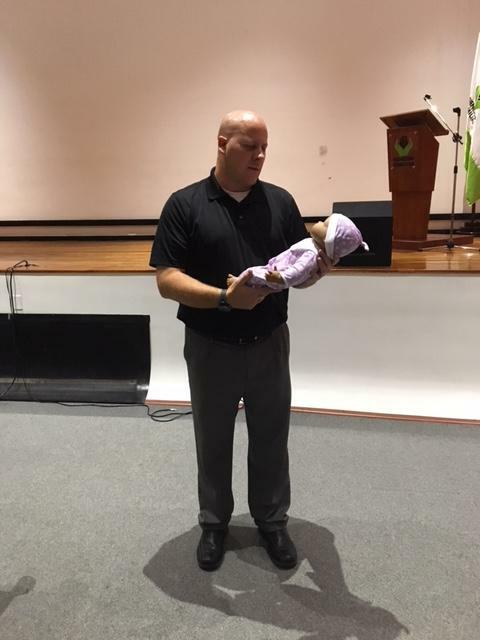 It all started a few months ago when Frank Garrott, CEO of Gladney, told me he wanted me to conduct a training in Bogota, Colombia for the National Colombian Adoption Unit. Before I could respond, he let me know that he had already promised the training to the officials and to go ahead and buy my ticket. I had the opportunity to travel to Colombia a couple of weeks ago to visit with our orphanage partner and ICBF (the Colombian equivalent of our CPS system in the US). Two very productive days and I’m excited for the future growth in Gladney’s Colombia Adoption program. Hi, my name is Alex and i'm learning the ropes of International Adoption from Colombia. I am a Senior at Texas Christian University (Go Frogs!) getting my undergrad degree in Social Work with a minor in Child Development. I fell in love with the idea of working in foster care and adoptions when my brother and sister-in-law decided to foster three children not too long ago. 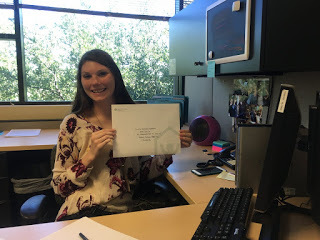 So far I have been able to see some exciting things here at Gladney and I am thrilled I get to share my experiences with you. It is with mixed emotions that I am finally saying goodbye to being the Colombia intern. I am so excited to learn about what else is out there, but I have become so comfortable and in love with Colombian adoption. It's going to be hard to leave. Luckily, Beth and Angie are both on the service trip to Colombia this week, so I don't have any tasks piling up, which makes it physically easier to leave, but emotionally I really am going to miss working with the whole intercountry team. When I started this internship, I had NO idea what to expect. I didn't know much about adoption to begin with, and I knew even little about Colombia especially Colombian adoption. Now, I feel educated on so much regarding the whole process, and I feel like my Spanish has gotten a teeeeeennnyy, tiiinnnyyy, eeeensy, weeenssyy bit better. Thank you so much to everyone I've worked with; from Beth giving me my weekly list of to-dos and answering my numerous questions to Suzanne and Camille helping me figure out the oh-so-frustrating copy machine, I am so grateful for all of you, and I hope you know how much I appreciate you and admire the work y'all do for this wonderful place. I have learned so much from this experience and this organization as a whole, and I promise to carry everything I have learned here with me in my future. Gladney truly has captured my heart.